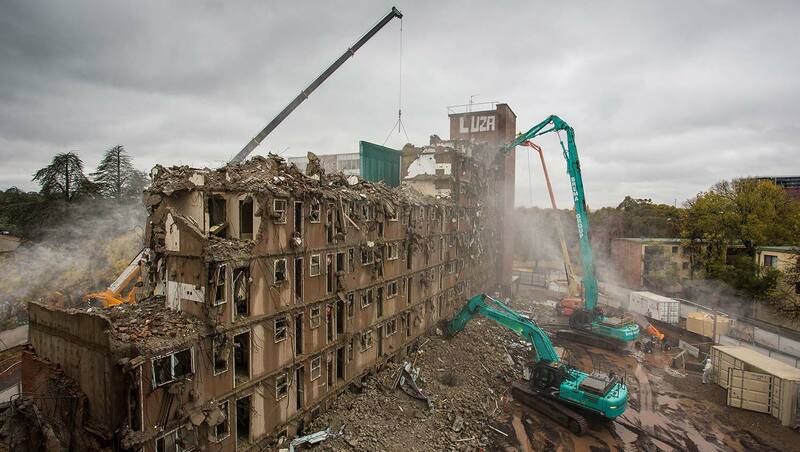 Brema Group has a proven track record and we are recognised as one of the regions preferred demolition companies. We offer services in commercial, industrial, residential and rural demolition. Brema Group has the demolition skills and project management expertise to ensure all jobs are completed safely, on schedule and on budget. 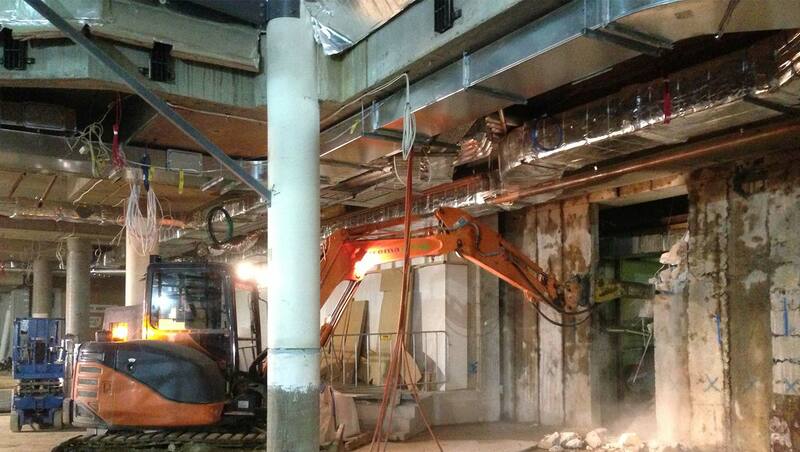 We are experts in internal strip outs, structural demolition, industrial dismantling, concrete penetrations and all forms of detailed and labour intensive demolition. 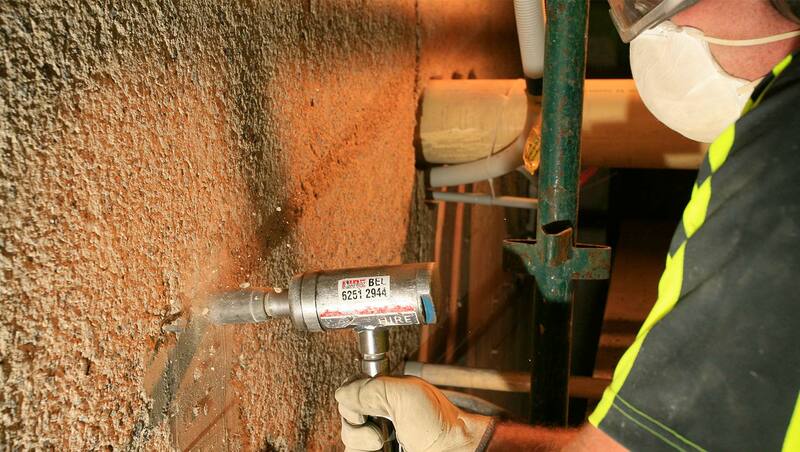 We are also able to safely remove all types of dangerous and hazardous materials from underground storage tanks through to asbestos, synthetic mineral fibres and lead paint. 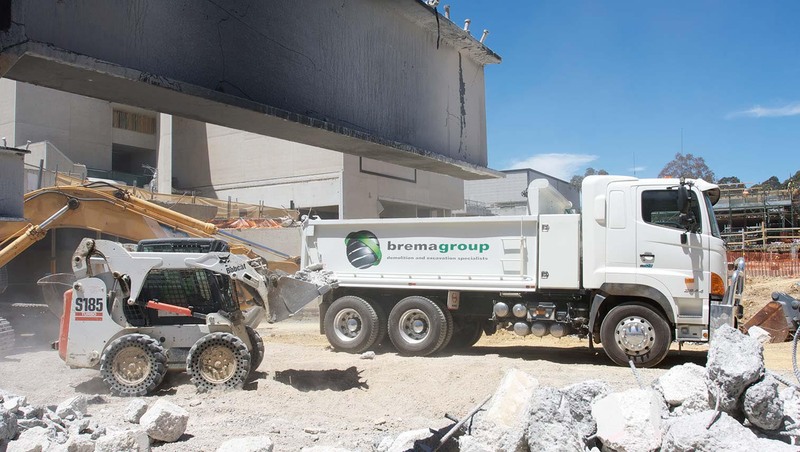 At Brema Group we offer a complete range of civil services, and whilst we have undertaken projects ranging from plant hire to land clearing, our civil works specialties lie in site remediation and new building earthworks, including contaminated soil remediation/removal, underground storage tank removal, piling, shoring, bulk and detail excavation, and footing installation. Our ability to combine these services, along with our demolition services enable us to provide a one-stop demolition and civil contractor that can provide safety, cost and time saving benefits to our client’s projects. Brema Group offers a broad range of excavation services and we have experience in rural, residential and commercial excavation. We have the experience and machinery to complete any size project from small residential site cuts to large scale commercial land clearing. 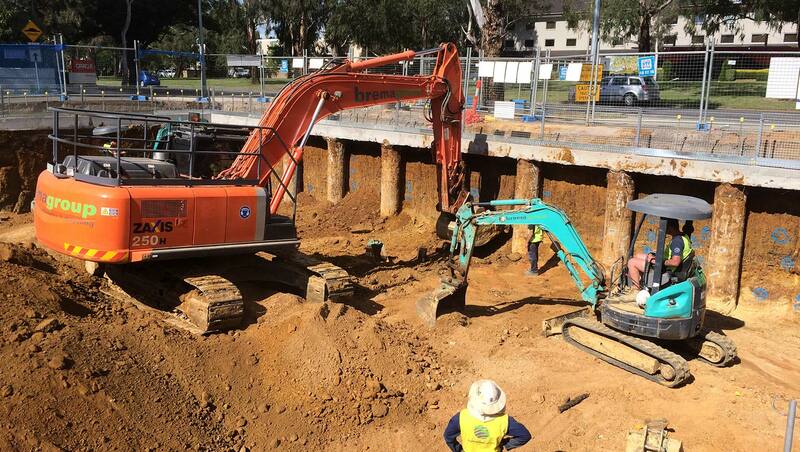 Our highly skilled and reliable operators have established a reputation for completing technical, detailed and precise excavation works to a high standard. Whether your job needs a large excavator or a pick and shovel Brema Group has the tools and the team to get your job done. Brema Group is committed to the environment and maintaining sustainable work practices. 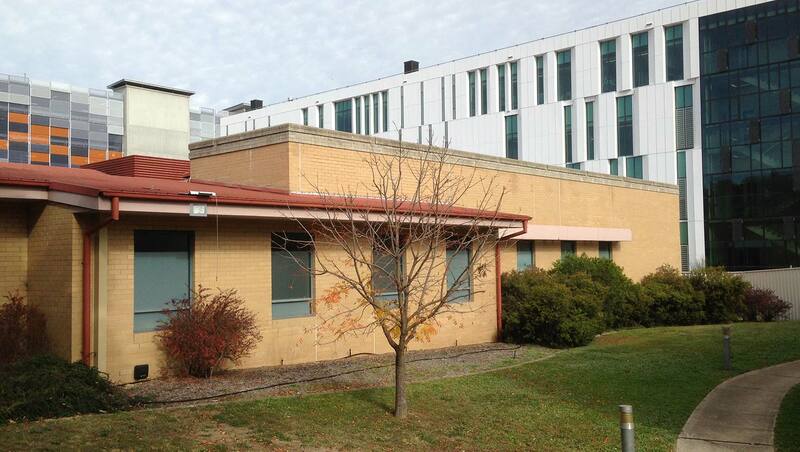 In 2007 our efforts were recognised when we received the ACT NoWASTE award for outstanding company practices in recycling, and we have received many other ACT Government and Master Builders recycling and sustainability awards since. Our sites are established and managed to maximise recycling, including designated bins for everything from paper in the site office to green waste and fluorescent light globes. Our company yard provides us with the ability to store, and maximise sorting, repurposing and resale of all recyclable and reusable materials. If it can be recycled we will ensure that it is.